MRP is your "One Stop Shop"
for all your necessities in PV. 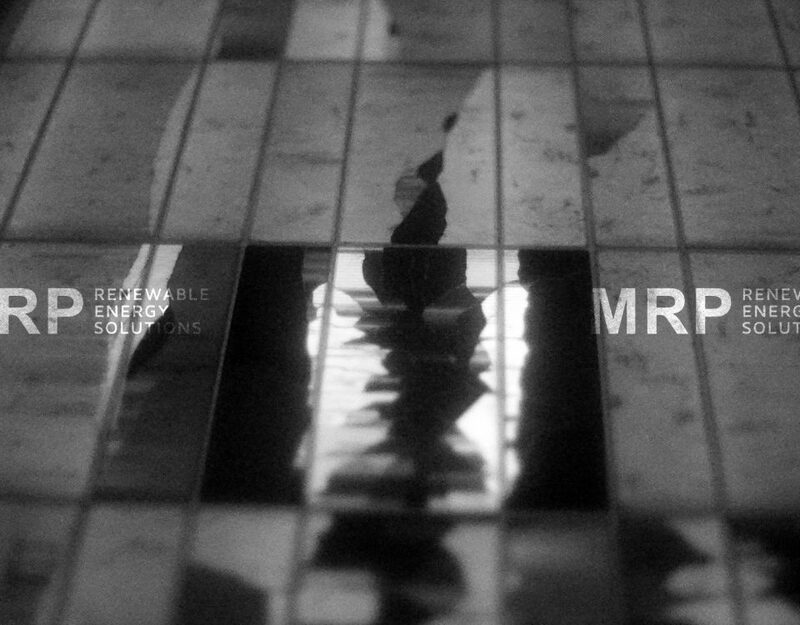 In order to support our customers with the best services, MRP is organized with a Team of 15 Engineers and Technicians with high level of professionalism and skills. 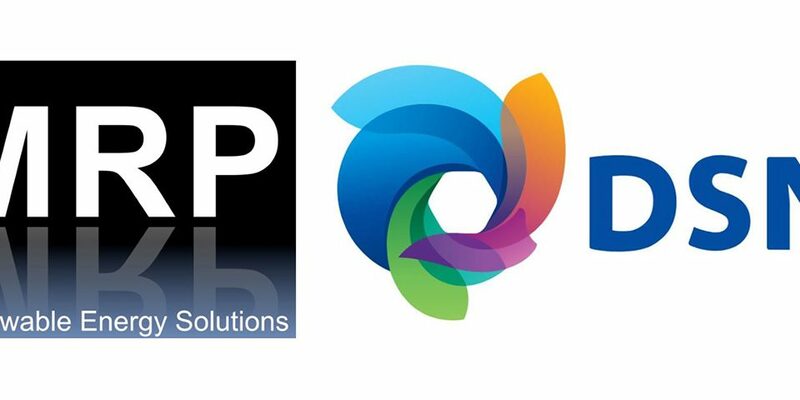 MRP has a proven experience in delivering technical support and can provide the right expertise where and when you need it. As our client you'll benefit from the outstanding network we've established over the years. 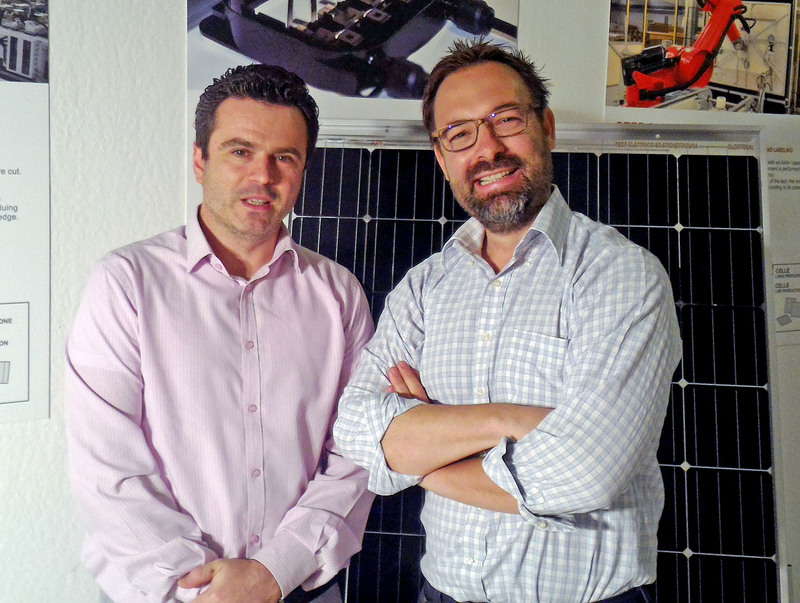 The staff has been selected based on the company Business Ethics and Social Responsibility. 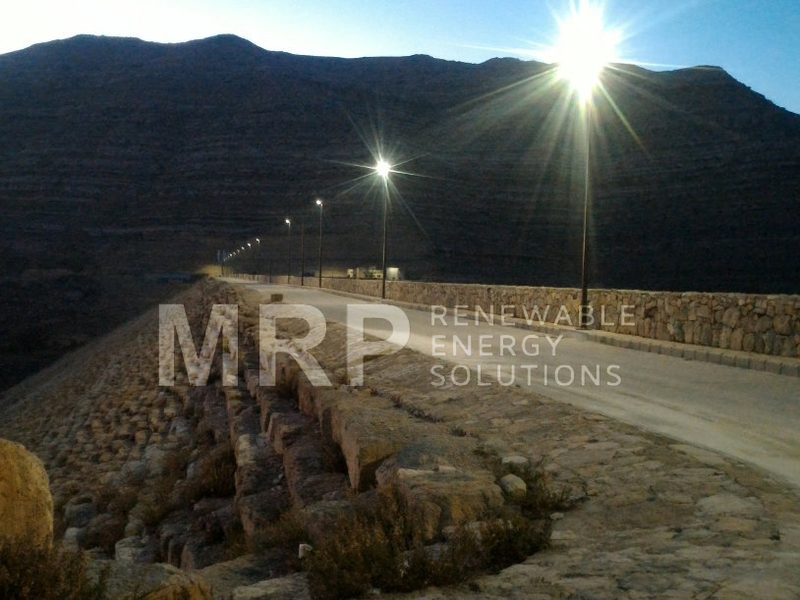 MRP Outdoor EL measurement on PV Plant. 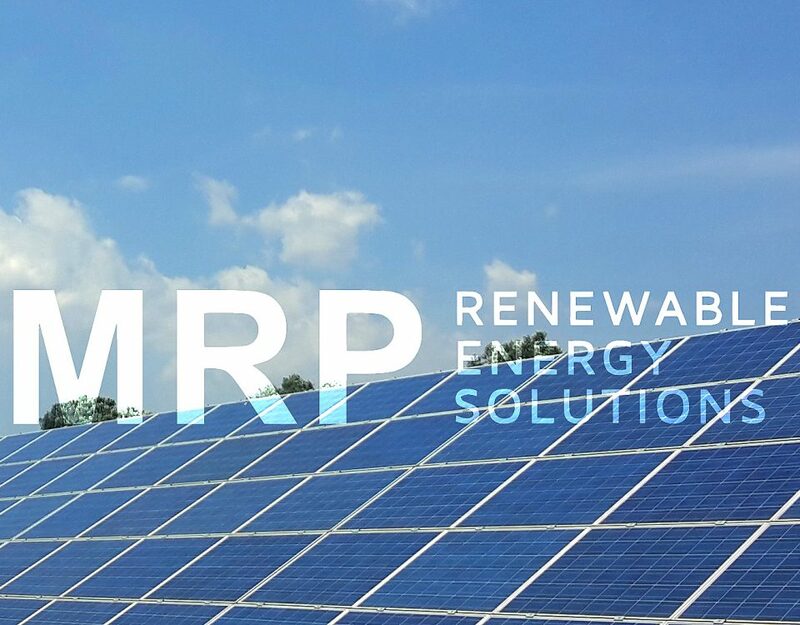 Want to know more about MRP energy solution?